Mix Up These Investment Strategies for a Profitable Cocktail Best Investment Strategy for Retirement: Income, Value or Momentum Investing? Investment strategies are a lot like opinions – everybody has at least one. And if your investment portfolio is well-diversified, you should be using more than one strategy to grow your wealth. We talk a lot about income investing here at Wealthy Retirement. Don’t get me wrong, it’s my favorite way to invest my own money. But it’s not the only strategy I rely on. Sometimes shorter-term goals – such as saving for a vacation – conflict with longer-term goals like reinvesting dividends to build an income stream to fund retirement. That’s why you should be using multiple investment strategies. Let’s look at two of the more popular approaches to investing in the stock market other than income investing. Then let’s see how combining them can help you achieve your shorter-term targets without sabotaging your longer-term ones. Value investing is one of the most popular strategies. It gets a lot of coverage in the financial media. One reason why it does is that Warren Buffett, one of the world’s most successful investors, is a huge proponent of it. The strategy sounds simple and should be easy to execute: Look for stocks selling at a “discount.” That means the stock price is lower than what investors believe the business and its assets are worth. Then wait for the market to swing around and send the stock price to – and eventually beyond – its intrinsic value. Value investing is a lot like shopping at a discount store like T.J. Maxx. Sometimes you find a great bargain, but other times, you get ripped off. The trick is knowing a stock’s value before you buy it. Otherwise, you won’t know if you’re getting a good deal. Another problem with value stocks is that they can always get cheaper. 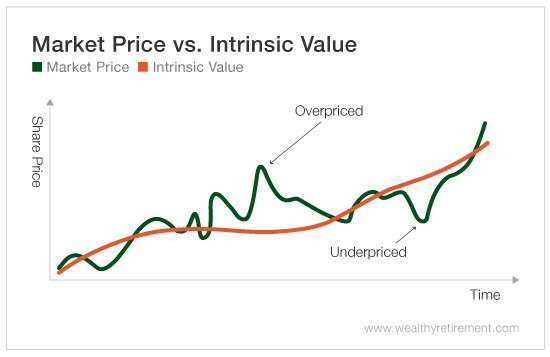 And the definition of intrinsic value can – and often does – differ from investor to investor. 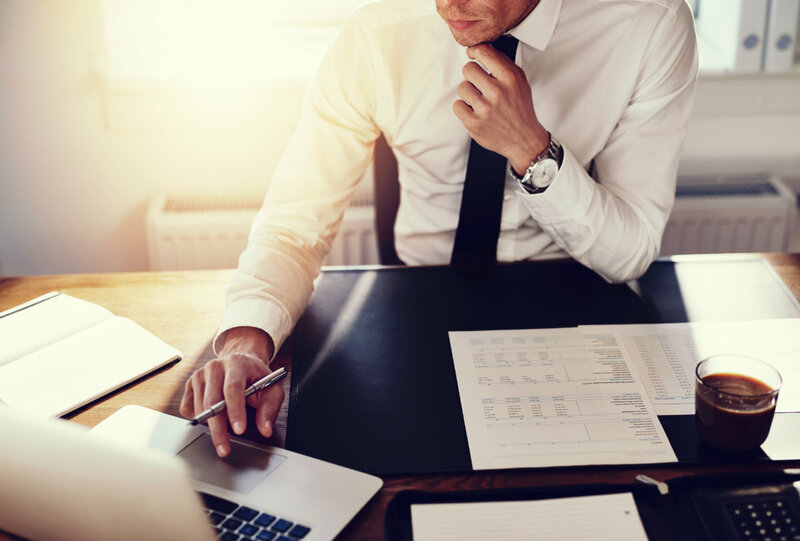 Are you valuing it based on price-to-earnings ratio, price-to-sales ratio, price-to-book ratio or one of the many others that investors use to calculate a company’s worth? Remember, just because a stock is trading at a discount today doesn’t mean that it won’t trade at an even bigger discount tomorrow. And if you aren’t reinvesting dividends for 10, 20 or 30 years from now, the old Wall Street adage “don’t frown, average down” becomes a curse. With a shorter-term investment horizon, you may not have the time or stomach to wait for the share price to turn around and go the right way. Momentum investors buy stocks for one reason and one reason only: because they’ve gone up. Or if the stocks have gone down, momentum investors short them. It sounds like a stupid strategy, but study after study show it works. Rising stock prices tend to attract buyers. And falling stock prices tend to attract sellers. Momentum investing relies on Sir Isaac Newton’s first law of motion – an object in motion stays in motion unless it’s acted upon. So momentum investors buy the best-performing stocks and sell the worst-performing ones. The idea is that winning stocks keep winning and losing stocks keep losing. A problem with this strategy is that it requires a lot of turnover. Best-performing and worst-performing assets tend to change quickly. Momentum investors are constantly buying and selling stocks. Transaction costs and taxes can quickly eat into profits. Another problem with momentum investing is that every so often, momentum can quickly turn. A momentum stock is acted upon. 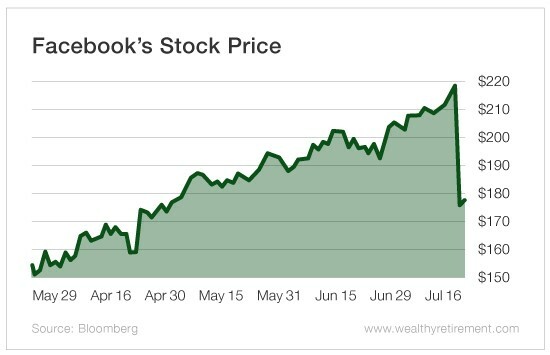 Last week’s plunge in Facebook’s (Nasdaq: FB) stock price is a good example. Prior to Thursday’s second quarter earnings release, the stock was up nearly 42% from its 52-week low on March 27. But on Wednesday night, the company reported sales below analysts’ expectations. The social media juggernaut also told investors to expect slower user growth and revenue growth going forward. The next day, Facebook’s shares plunged 19%, wiping out $120 billion in market capitalization. The stock was acted upon, and investors late to the momentum trade lost a lot of money. Facebook’s fall demonstrates that the trend is your friend… until it isn’t. And like value investing, momentum investing isn’t always a foolproof strategy. Value and momentum strategies work over the long run, but neither of them works all of the time. They can both have long streaks of dreadful performance. That means investors risk losing a lot of money in a short period. But there are ways to combine the two investment philosophies to supercharge shorter-term returns… without sacrificing longer-term goals. Incorporating a mix of investment strategies into your retirement plan is key to having money for that trip to Bermuda next summer while still growing your nest egg. There’s no one-size-fits-all solution. Consider your individual needs, set some goals and figure out what combination of strategies will get you there. Your golden years will thank you.